+++This STUNNING BAY WINDOW, FIRST FLOOR APARTMENT with VIEWS OVER THE ESPLANADE TO THE SEA has just undergone a full scheme of refurbishment by the current vendor and is therefore offered to the EXCELLENT ORDER THROUGHOUT including updated heating system, wiring, Newly fitted kitchen, bathroom and utility rooms+++ The well appointed accommodation briefly comprises of a private entrance hall with secure entry intercom phone and doors to: feature open plan breakfast kitchen/lounge/diner with bay window to the front affording excellent views over The Esplanade to the sea. 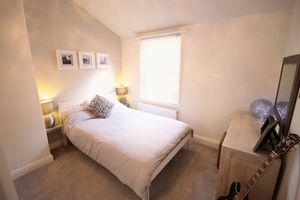 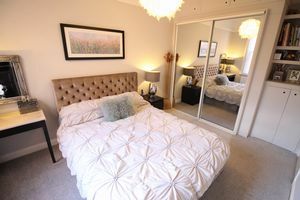 There are also two double bedrooms both with built in wardrobes, a high specification modern bathroom and modern utility room. 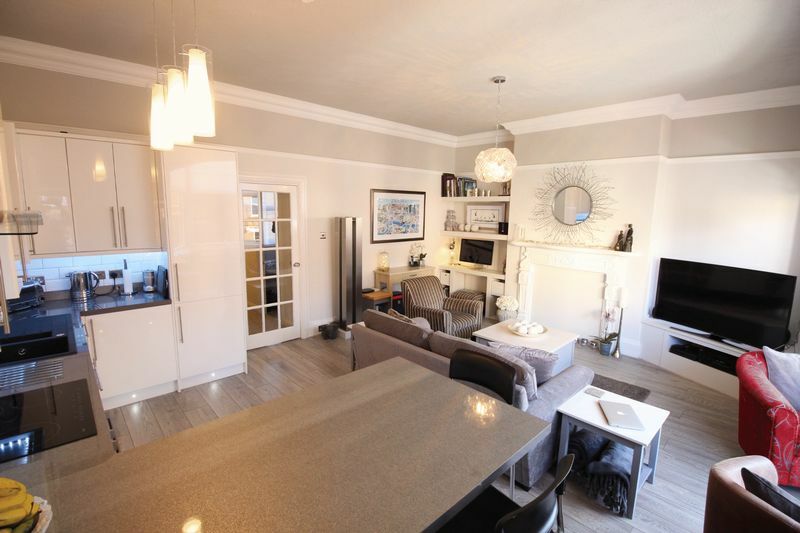 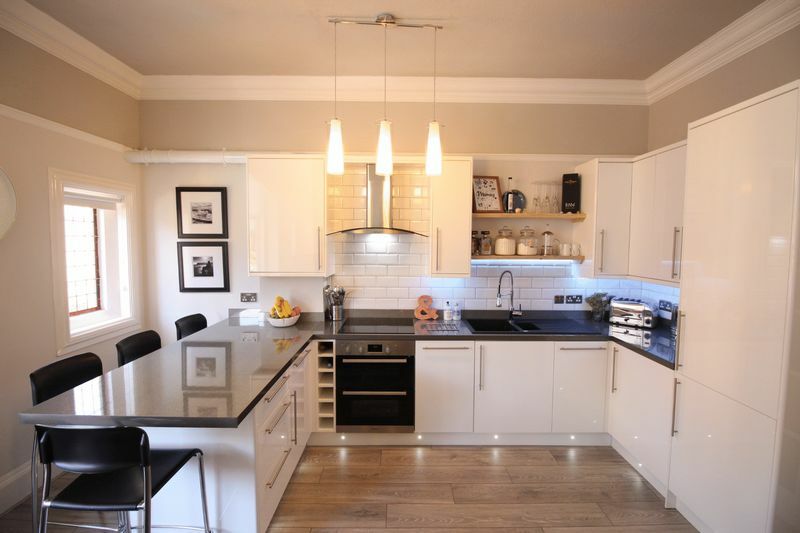 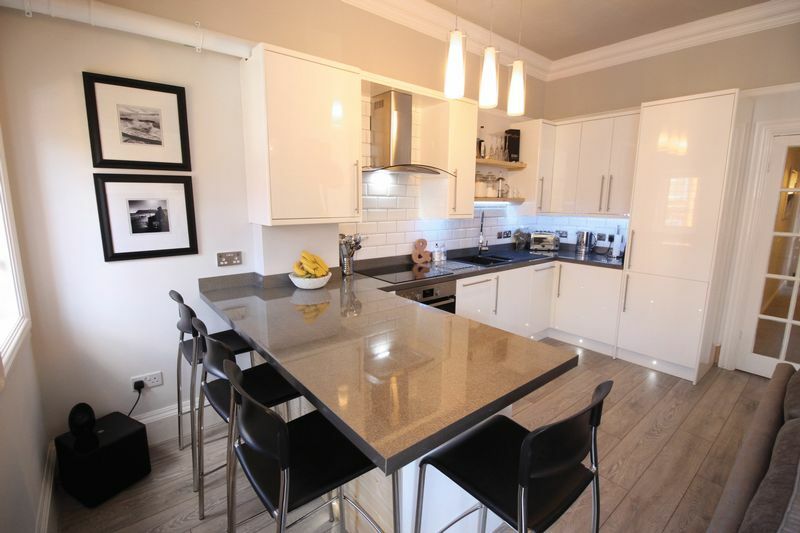 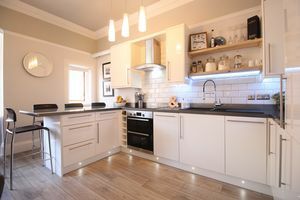 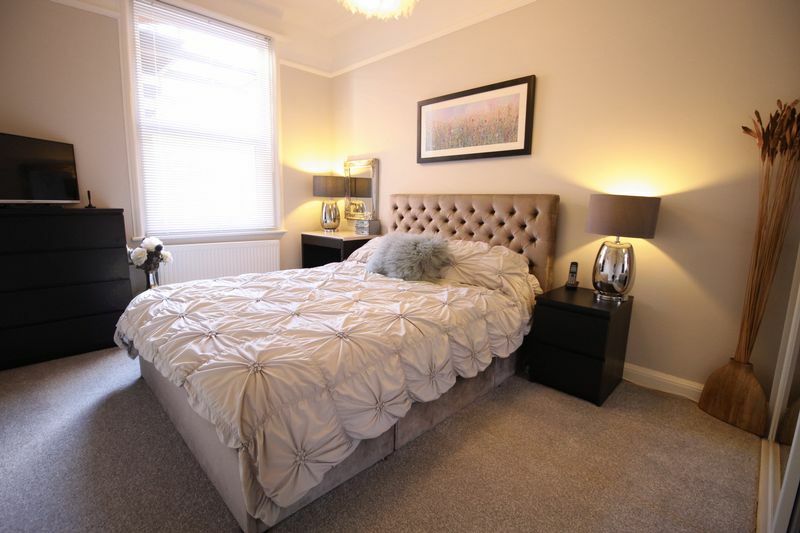 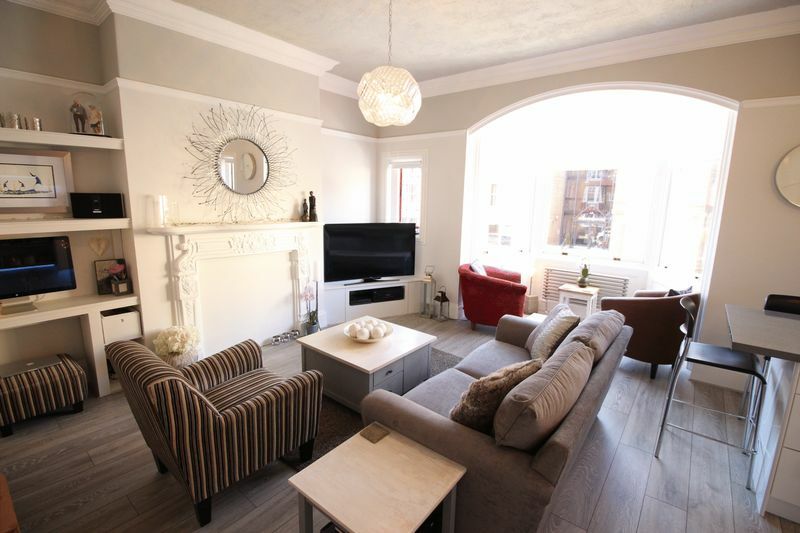 'In our opinion' the property is also offered to the market in excellent decorative order throughout offering a modern contemporary finish and feel throughout. The property benefits from a recently installed 'Hive' gas heating system which is remotely operated and newly fitted UPVC double glazed windows to the side and rear. Being located just off The Esplanade on Scarborough's South Cliff means the property affords excellent access to a wide range of amenities and attractions including The Spa and conference centre, Italian gardens, clock tower, Scarborough's South Bay and the beach, town centre plus a wide range of popular eating and drinking establishments. 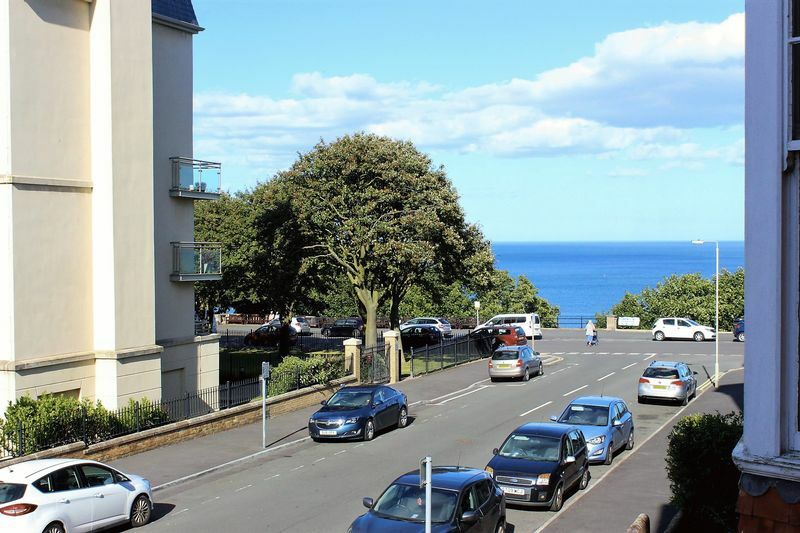 We feel the property will therefore appeal to a wide range of buyers most notable someone looking for a holiday home or base by the sea or possibly an individual or couple looking to live somewhere with easy access to a wide range of amenities. Internal viewing really cannot be recommended highly enough to fully appreciate the space, setting, views and high specification finish on offer from this immaculate home. Entrance door with secure entry intercom system and stairs to all floors. 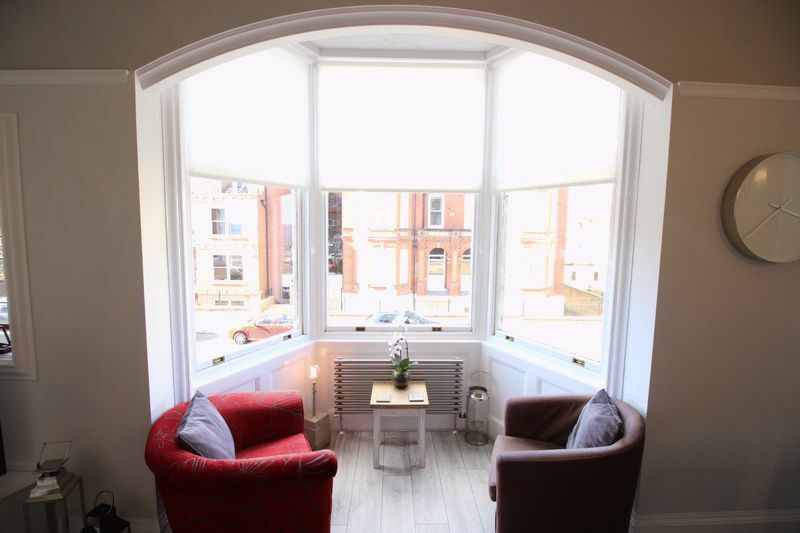 Bay window to the front with views over The Esplanade to the sea, feature stained glass leaded light window to the front. 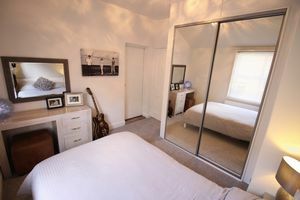 Double glazed window to the rear and built in wardrobes with mirrored sliding doors. Double glazed window to the rear and built in wardrobes with mirrored sliding doors and door to the fire escape. Fitted base units with work surfaces over, single drainer sink, plumbing for washing machine and space for dryer. 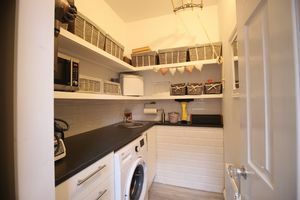 Also with a range of further storage cupboards and units. 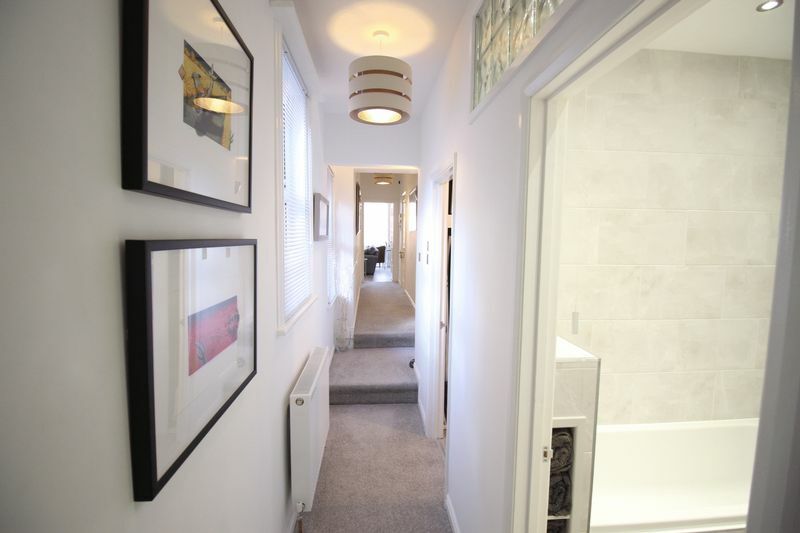 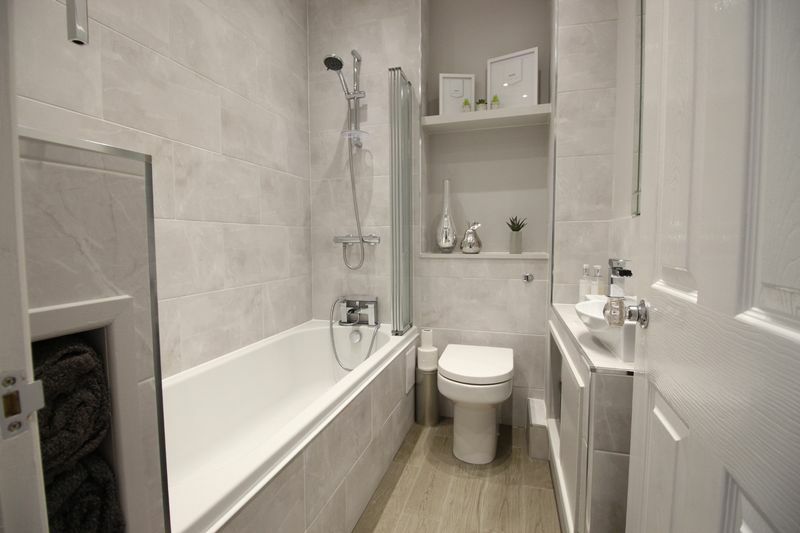 Fitted with a modern white three piece suite comprising panelled bath with shower over and folding glass screen, vanity wash hand basin with cupboards under and low flush w/c, part tiled walls and LED spotlights. 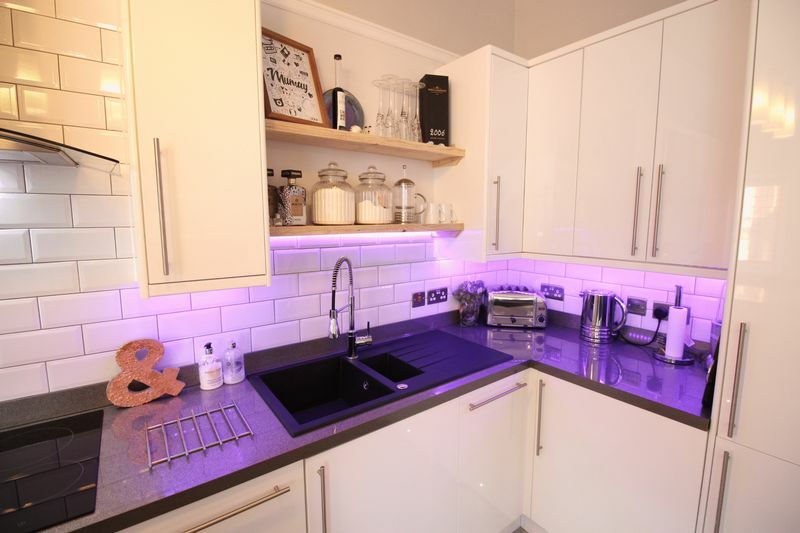 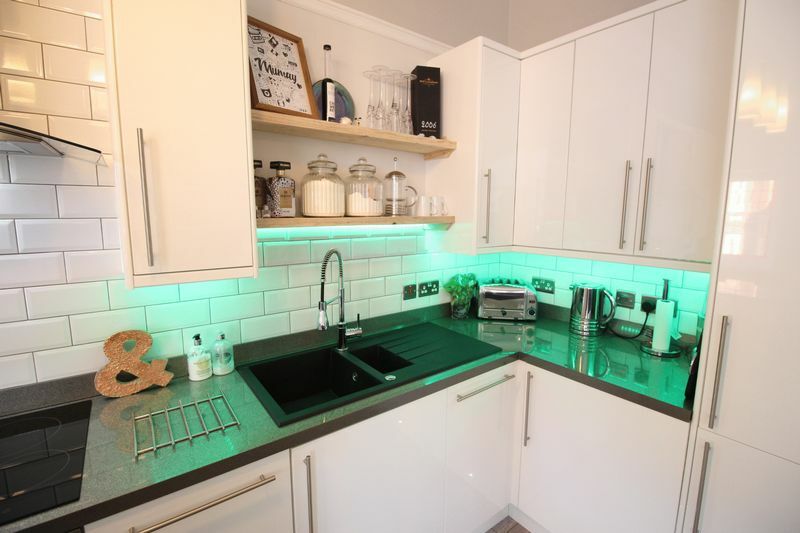 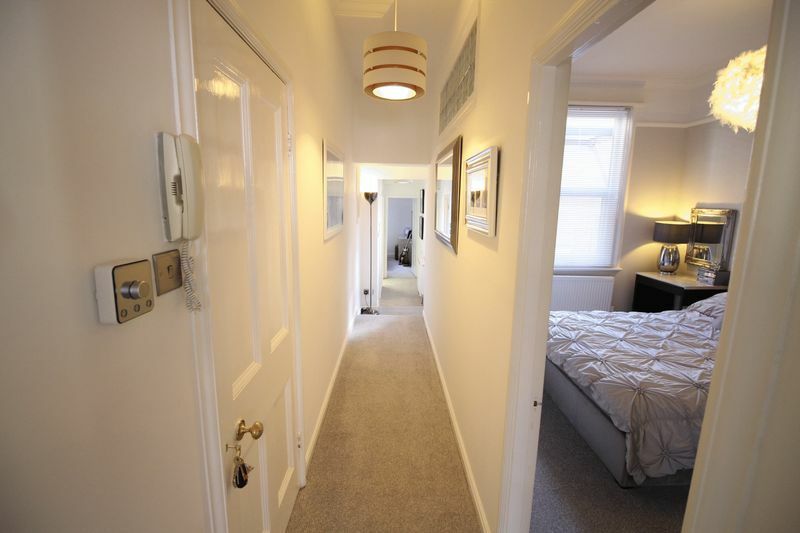 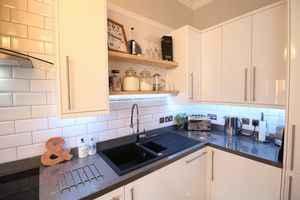 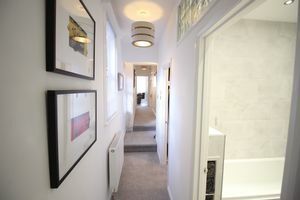 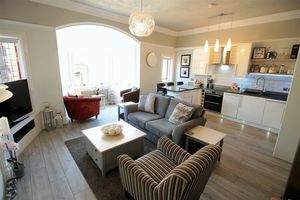 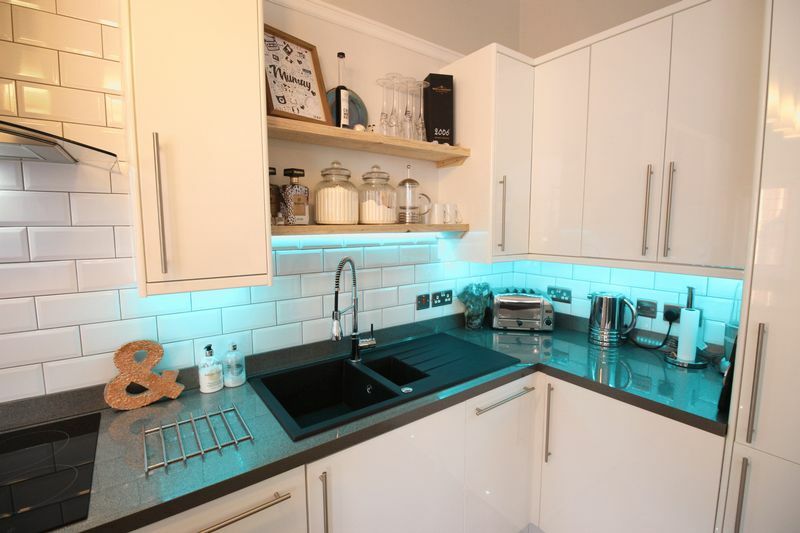 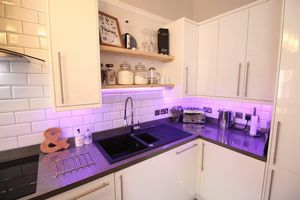 All mains services are connected however we advise all prospective buyers to make their own enquiries with regards to these. 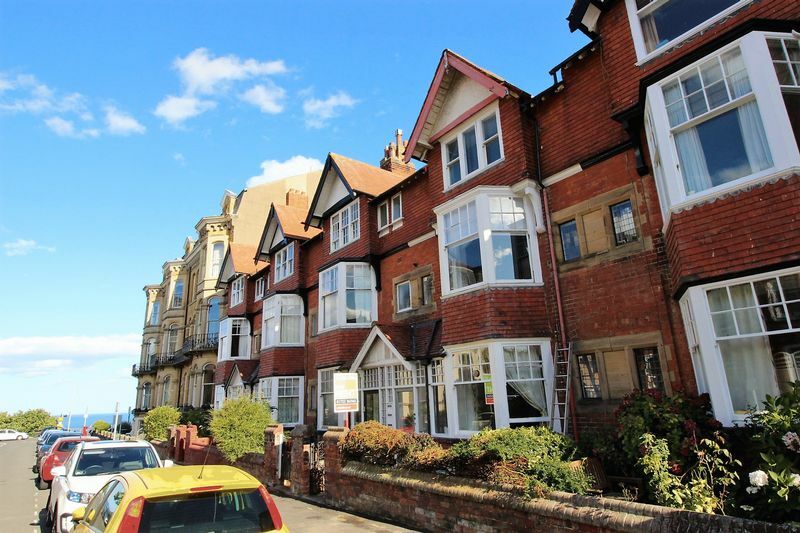 We are advised by the vendors that the property is Freehold with a maintenance agreement in place with a local managing agent which costs approximately £350 per annum. We are however still awaiting confirmation.